 Do you work in the Warner Robins area and are looking for an apartment? 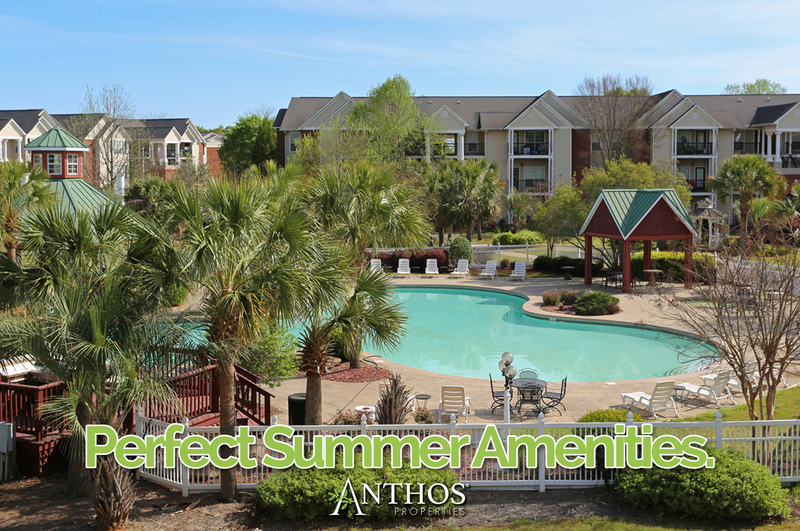 Here at Anthos at Lexington Place, we offer a variety of unit types, including fully furnished apartment homes with flexible lease options. Fully Furnished Apartments in Warner Robins are available for residents who are looking to move into a fully furnished apartment that is 100% ready to go. Our flexible leasing options or short term leases are perfect for individuals here for work. Lexington Place offers both 1 & 2 Bedroom/Bathroom furnished apartment homes that are move-in ready for your convenience. Monthly leasing starts at $1670. Learn more about our these apartments by contacting us and let’s discover if it’s right for you. Who are furnished apartments perfect for?